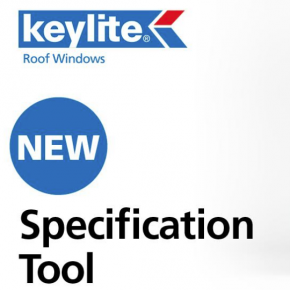 Keylite Polar White PVC Roof Windows are a fully comprehensive range providing maintenance free PVC roof window options for every application. Keylite Polar White PVC shares the same easy installation benefits as the other Keylite ranges, with flick-fit brackets, easy sash feature and integrated thermal collar included as standard. 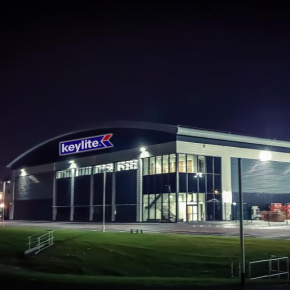 Case studies highlighting how Keylite Roof Windows have been used in conversions, schools, churches, housing and commercial developments and more are available here.